Morehead State Public Radio (WMKY, 90.3FM) has added two nationally-distributed news programs from National Public Radio and Public Radio International. 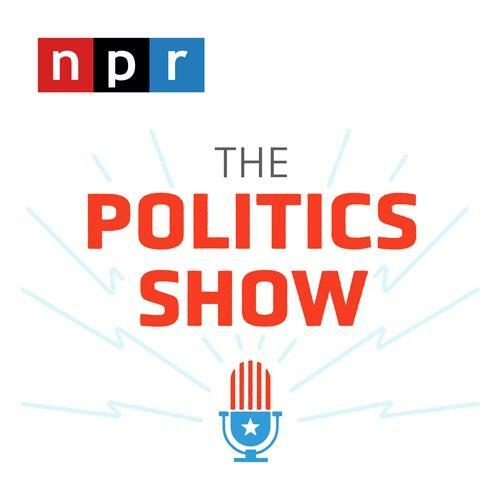 “The Politics Show” (NPR) and “The Takeaway – Politics with Amy Walter” (PRI) will focus on the latest news in politics with insightful perspectives during this election season. “The Politics Show” (Sundays, 7:00 a.m.) is a special nine-part radio series leading-up to the 2018 midterm elections. The program provides an expanded view of election news, delivered in the friendly conversational format from NPR journalists as they travel across the country, talking with voters and officials to help listeners understand what's happening on the road to the midterms. The special series will feature reporters who cover politics from a number of different perspectives including NPR's White House and Congressional teams to reporters from across the nation covering local races. The program will provide comprehensive fact-based coverage to help voters make informed decisions at the ballot box. 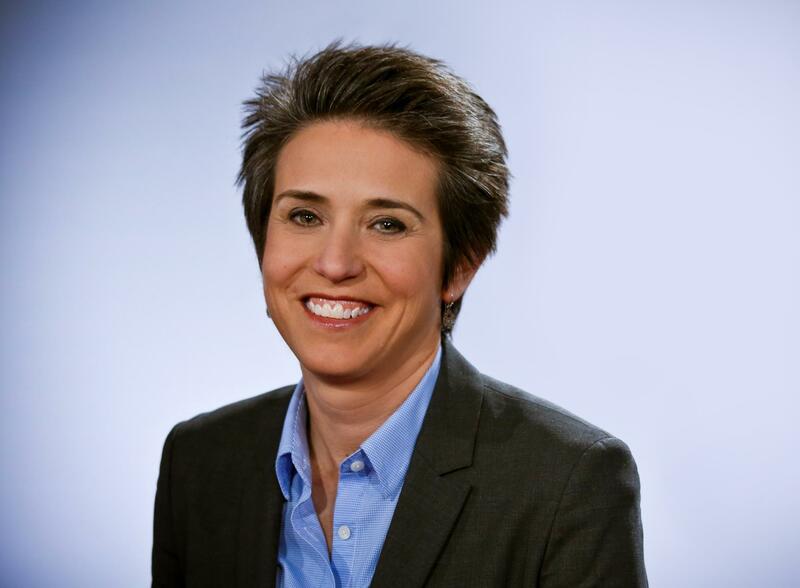 “The Takeway – Politics with Amy Walter” (Fridays, 11:00 a.m.) offers context and insight into political news by featuring the voices of Americans who are being affected by events and policies. Political analyst Amy Walter leads a weekly conversation exploring the current state of politics with a focus on policy issues and their backstory, exploring beyond the headlines to help listeners understand more fully what it means and why it matters. Walter is the National Editor of The Cook Political Report. She also provides weekly political analysis for PBS NewsHour’s “Politics Monday,” and is a regular panelist on NBC’s “Meet the Press,” Fox News’ “Special Report with Bret Baier” and CBS's “Face the Nation.” Previously, Walter served as the political director of ABC News. Serving more than twenty counties throughout eastern Kentucky, Ohio and West Virginia, Morehead State Public Radio (WMKY) broadcasts at 90.3FM from the campus of Morehead State University. MSPR’s website features news headlines, community events, live web streaming and archived audio.